Let us help you reduce your cloud hosting costs today. We can audit your cloud hosted environment to make sure your systems are secure and up to date. Let us fine tune your cloud hosting to provide better performance at a lower cost. We can migrate all your cloud hosted services across to the AWS or Microsoft Azure platform, giving you control of your data. Let us put your data into the cloud. We can give your company a secure cloud hosted environment that has business continuity in mind. We can create fault tolerant systems ensuring your business is always available and online. We can quickly launch new servers if your server fails, or is under increased load. Companies trust us because we are! Our customers are our number one focus. It’s not all about us, it’s all about our customer and their needs. We have staff available that are highly trained, ready to take your call. We can design cloud systems that are flexible, customised for the way you want to work. We provide managed services for your cloud hosted environment and will handle all aspects. This will allow you to stay busy doing what you need to do, and not worrying about your cloud hosted services. Our cloud architects can design your cloud hosted environment to allow for fault tolerant systems, improved speed and high availability. Let us build your cloud environment from the ground up, following cloud’s best practices. We will put security at front of mind when building your cloud environment. We will also keep costs low wherever possible. We know how to operate the cloud. We follow best practices when it comes to security. 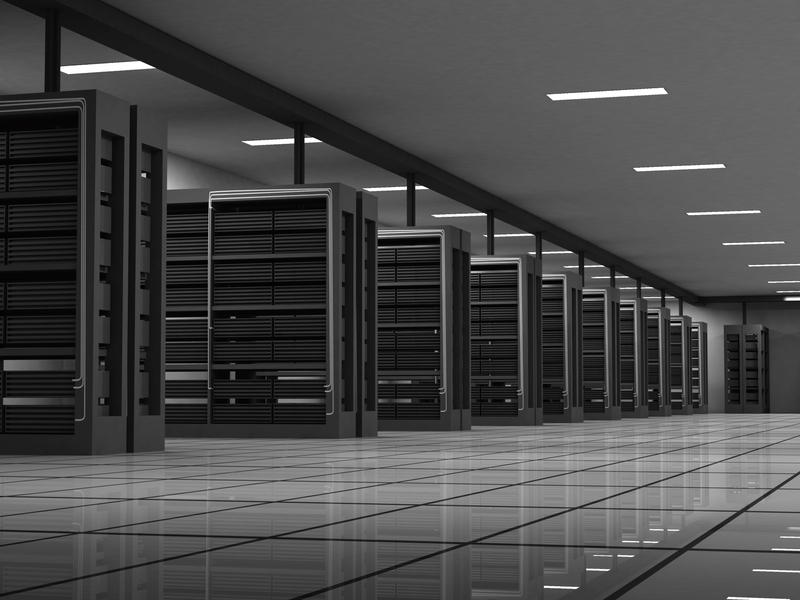 We also know how to configure your environment to be optimised for speed and efficiency at the lowest possible cost.